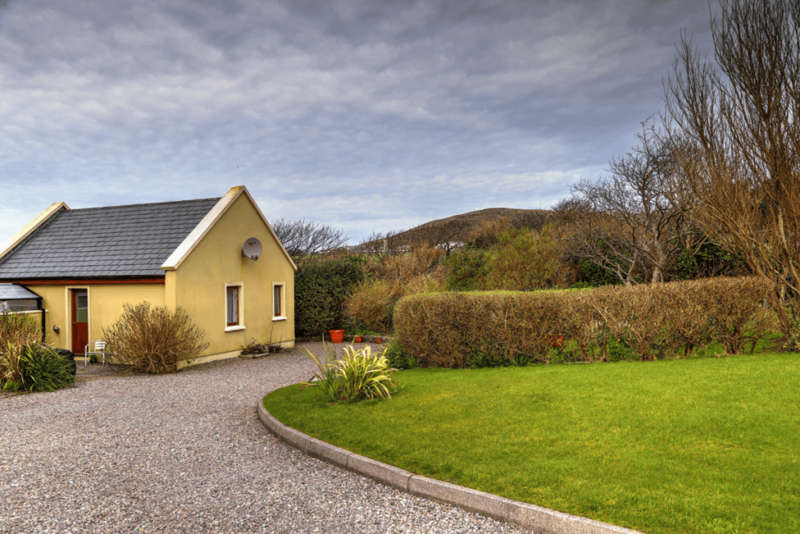 Showcase your holiday home rental property with a 360-degree virtual tour. 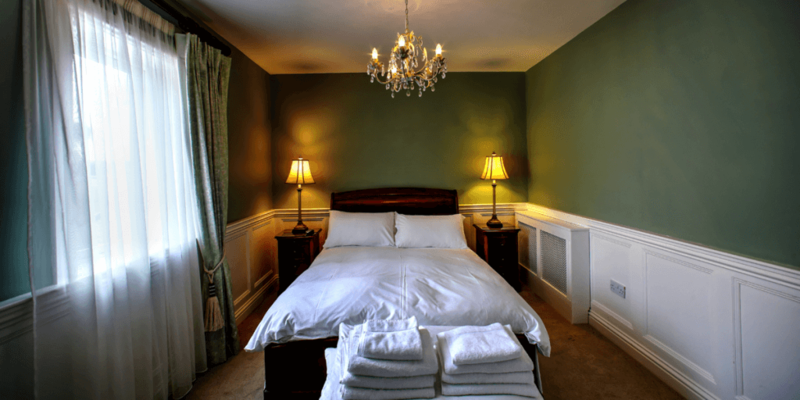 Are 360 virtual tours and holiday homes the perfect fit? You can help increase the number of rentals of your holiday home by offering a personal tour to showcase your property. One of the best ways of letting potential visitors know what they can expect is to embed a 360 virtual tour on your website. Search giant Google has conducted independent research which shows that websites with virtual tours get double the number of booking compared with a website without a tour. People feel more confident in choosing a holiday home after examining it in a virtual tour because they then know what to expect and realise that your offering will match their expectations. 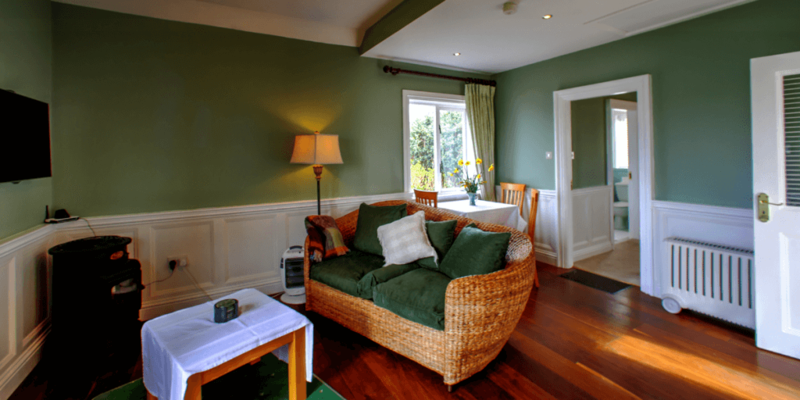 Visitors can better understand the layout, space and amenities that your holiday home offers and you are allowing them to start imagining how they will enjoy their time there. Call us now on 085 248 3053 or the office on 059 863 3780 to discover how to save up to €200 on your holiday home virtual tour. The view from Ard Ide House holiday home. 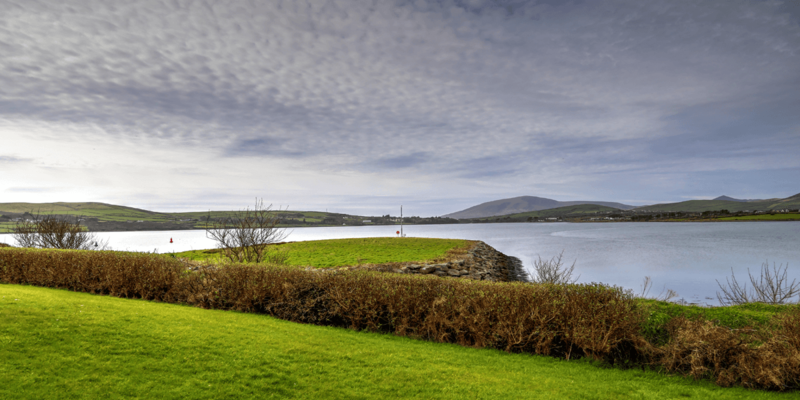 Dingle, Co Kerry. All the packages above work by having the HTML5 file we supply embedded in your website. As the tour runs on your own web hosting you have no other ongoing costs. The Standard and Enterprise packages can be upgraded to ‘Professional Grade’ which run on a dedicated delivery system. This gives the optimum experience to visitors from anywhere on the planet across all platforms. Embed tour in Facebook easily. 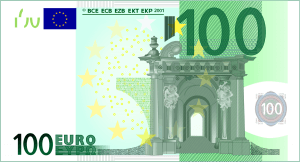 Annual fee from €100+VAT. Call now to discuss all the benefits and features. Optional full web page listing on the powerful Contemporary Photography website. Your ‘mini web’ has the tour embedded in it along with any still photographs. The comprehensive search engine friendly listing comes complete with your contact information and Google location map with directions. Contains a full property description including a list of features. Offers valuable links to your website. Includes secure email enquiry form. 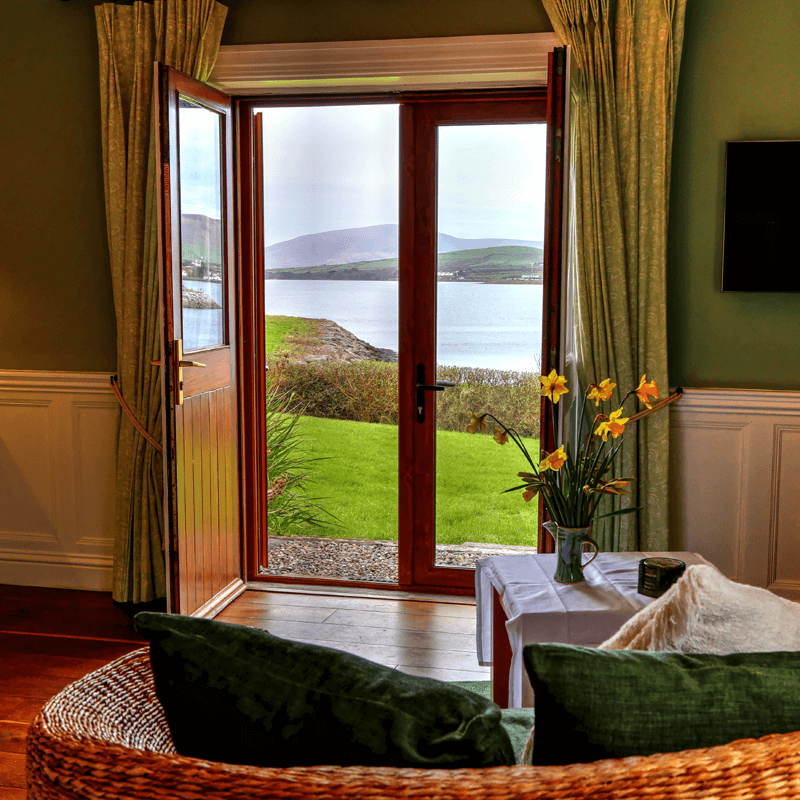 Located in the heart of Dingle, called Daingean Uí Chúis in Gaelic, this centrally located but private self-contained holiday home offers luxurious accommodation for a break or vacation.